This fall, for 19 select nights, Howl-O-Scream 2015 returns to Busch Gardens Tampa with sinister surprises and unexpected terrors around every corner. 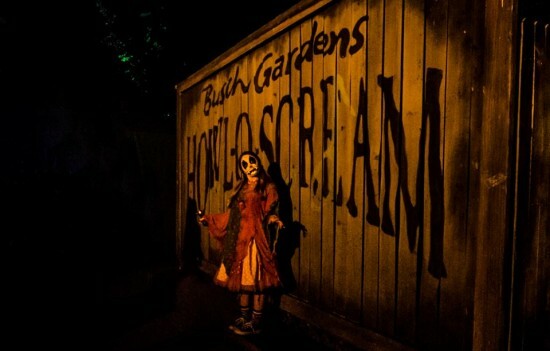 Howl-O-Scream 2015 has Unearthed a new evil and Busch Gardens’ 300 acres will be overgrown with new dark and sinister fun. Hundreds of roaming creatures will swarm in the streets, making escape nearly impossible. A chilling live show will get your pulse pounding, and Florida’s top thrill rides in the dark, including North America’s tallest freestanding drop tower Falcon’s Fury, will keep the screams coming all night long. Freaky Preview returns this year and will open Howl-O-Scream 2015 on Friday, Sept. 25 and Saturday, Sept. 26. The event then runs Thursday through Saturday nights, Oct. 1 – 31, and select Sunday nights, Oct. 18 and 25. Operating event hours are 7:30 p.m. to 1 a.m.
Get your tickets early and save on a single terrifying night at Howl-O-Scream 2015. For a limited time, any single-day admission to Howl-O-Scream 2015 is $45. 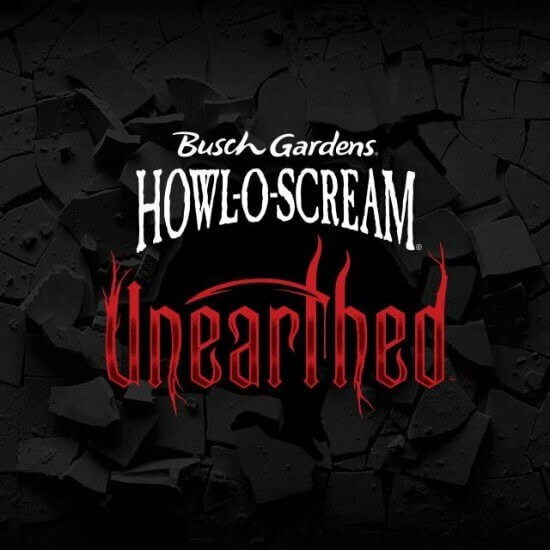 Plus, Busch Gardens Pass Members receive a limited-time exclusive discount on any single-day admission to Howl-O-Scream 2015 for only $35.